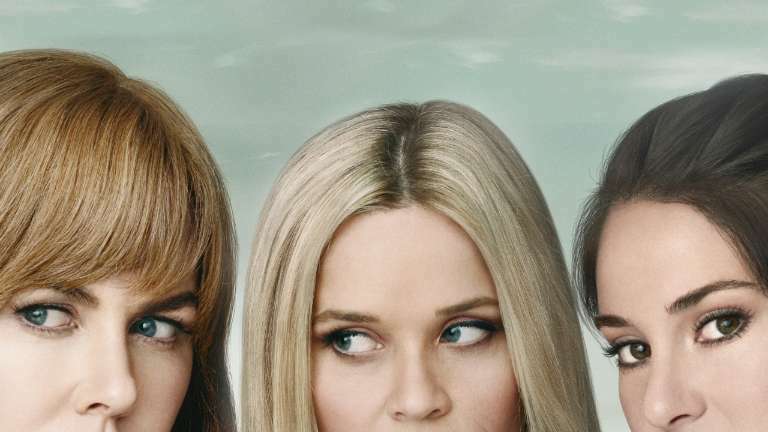 Big Little Lies was the most requested DVD from ACT libraries in 2018. Photo: HBO website. Dark humour seems to be popular with Canberra’s library goers, with a self-help book displaying “profane, ruthless humour” and a “darkly comedic” television series topping the respective lists of the most requested book and DVD in 2018. 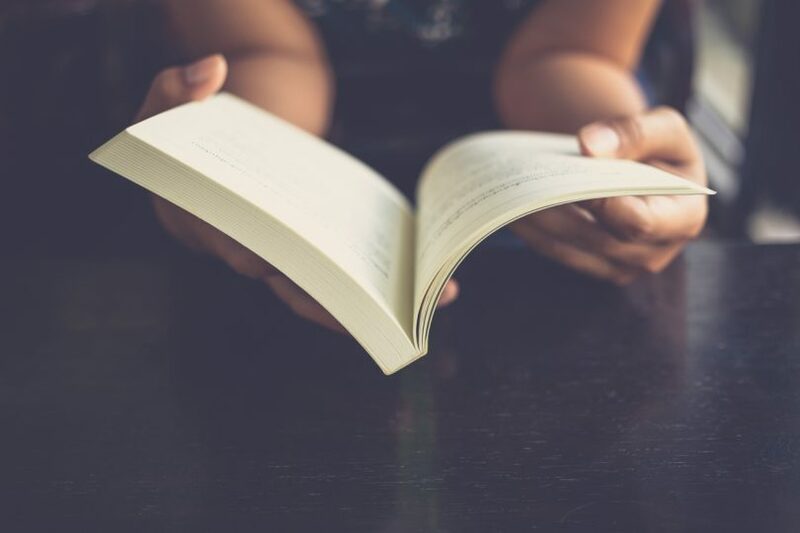 The Subtle Art of Not Giving a F—: A counterintuitive approach to living a good life by Mark Manson was the most requested book of the year for Libraries ACT last year while Big Little Lies starring Reese Witherspoon, Nicole Kidman, and Shailene Woodley was the most popular DVD. Mark Manson’s book, which is described as the ‘antidote to the coddling, let’s-all-feel-good mindset’ is a big hit with Canberrans as it also made the top five list of most requested books in 2017. “This is the second year The Subtle Art of Not Giving a F— has made the top five, moving up two places from third in 2017,” Director, Libraries ACT, Vanessa Little said. The most popular books in ACT libraries last year were all non-fiction books. The most requested DVD last year, Big Little Lies, is an American HBO television drama series based on Liane Moriarty’s bestselling book and tells the story of three ‘emotionally troubled’ women. Canberrans favoured fiction over non-fiction when it came to the borrowing DVDs, with a particular interest in movies based on books or comics – with four of the top five DVDs being adaptations. The most requested items in other categories included: ‘Gut’ by Guila Enders (eBook), ‘Here We Are: Notes for living on planet earth’ by Oliver Jeffers (picture book), ‘Eleanor Oliphant is Completely Fine’ by Gail Honeyman (adult fiction), ‘Trials of Morrigan Crow’ by Jessica Townsend (junior fiction), and ‘The Hate U Give’ by Angie Thomas (young adult fiction). Around 2.6 million items are borrowed each year from ACT public libraries. “Reading is the perfect leisure activity to turn to all throughout the year, including during the holidays,” said Ms Little. “I encourage all Canberrans to visit their local library and discover the many resources on offer.